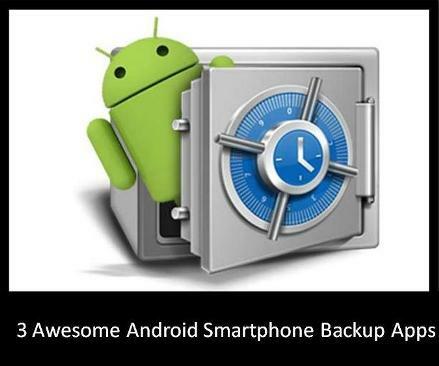 When was the last time that you performed a full backup on your Android Smartphone? If you are an organised type of individual, you probably run some kind of back up at least every other day. Just think about all of the good stuff that is sitting inside your Smartphone and you may wonder why you haven’t secured it a little better. As well as oodles of photos and sensitive information, what about those games and Apps that you spent your hard earned cash on? The good news is that there are quite a few decent backup Apps floating around on Android market. Some of them are even free, so we’ve grabbed 3 of them for your attention and offer an unbiased review on each for you lucky Android fans – Enjoy! 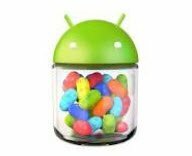 Titanium Backup has been the leading choice of Android security programs for quite a while now. It hasn’t aged quite so well but still manages to hold its own and the simplicity of the interface makes it very easy to use. But there is a paid version doing the rounds that seems to have all of the boxes ticked. The free Titanium is still okay for most backup scenarios but you’ll require root access for proper functionality. The newer backup Apps have it all going on with regards to file destination options and you can choose from various Cloud based storage facilities and a myriad of other cool places to keep your good stuff. But this will do the trick as long as you don’t mind filling up your SD card on a regular basis. Our second Android backup App is probably the fastest performing of all and they don’t mind who knows this fact. Quite funny really because a Smartphone backup isn’t really a time intensive task, but it takes all sorts. It is rather slick as well and you can easily backup your Apps, contacts, SMS, call logs and many other file systems. You can send these to your SD card, via Gmail and to your PC if you wish. Again, the free version is the one we are looking at and if you don’t mind a few ads, you’ll get along just fine. The paid version is identical except for the ads, so the choice is yours really. The App looks pretty fresh and you’ll have no issues finding your way around this bad boy. Our final Android backup App is a pretty neat number with a very sweet interface on offer. You can tweak each backup to pick up whatever files you like and it stores them in a very easy to find order. It runs happily away in the background and you’ll never even know that it’s been running until that day that you really need it. Essentially this is a no-nonsense backup that comes to you absolutely free. And why shouldn’t you be? We’d recommend any of these free Apps without hesitation, so grab one now and start saving your good stuff before it’s too late! The author of this post, Nancy Baker, is a freelance blogger who is currently writing for Hard Drives For Sale, retailers of WD25EZRS-00J99B0 hard drive. 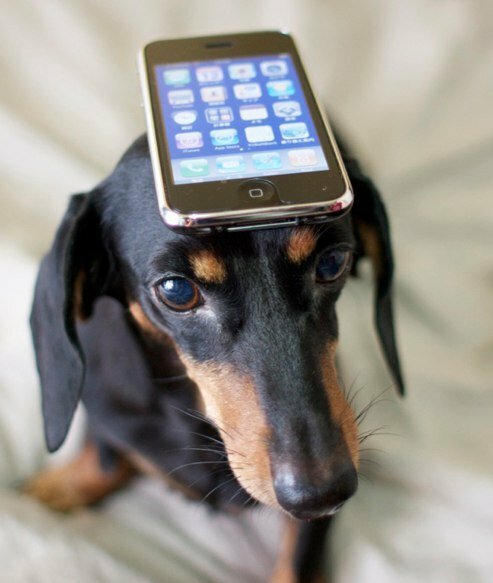 A tech enthusiast, Nancy is always on the lookout for the latest gadgets that hit the marketplace. You can also follow her on Twitter @Nancy Baker. 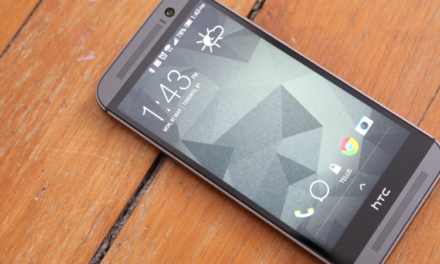 Spying on an Android phone is easy, is it really?